A GoFundMe campaign to “support victims of the Pulse shooting” has raised some $1 million a day since the deadly nightclub shooting early Sunday morning. As of 12 noon Eastern today, the campaign raised $3,317,366 from 74,304 people (an average of almost $45). The GoFundMe page was created on Sunday by Equality Florida, the state’s lesbian, gay, bisexual, and transgender (LGBT) civil rights organization. It has been shared more than 98,000 times. The campaign is the fastest to reach $1 million in the history of the crowdfunding site, according to Dan Pfeiffer, vice president for communications and policy for GoFundMe, tweeted on Monday morning. 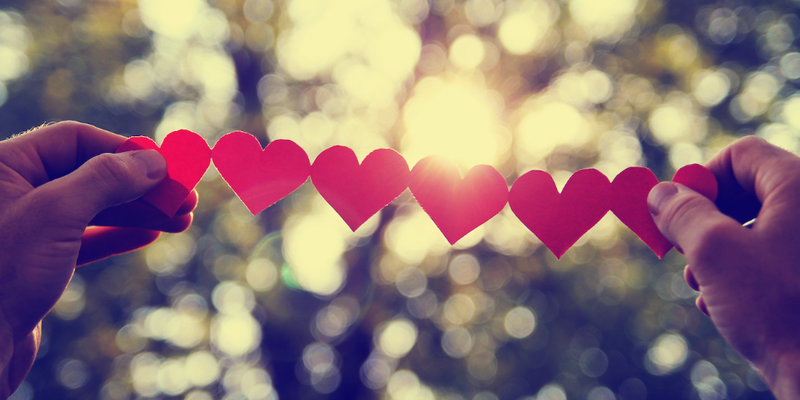 Donations have come from donors in more than 100 countries. Fundraising is in response to an early Sunday morning shooting at Pulse nightclub in Orlando, Fla. A man armed with an AR-15 rifle and handgun opened fire, killing 49 people and injuring another 53 before being shot by police. In a statement posted early this morning, Equality Florida said it did not know the total costs for victims so they are working to raise as much as possible and disperse funds as quickly as possible. 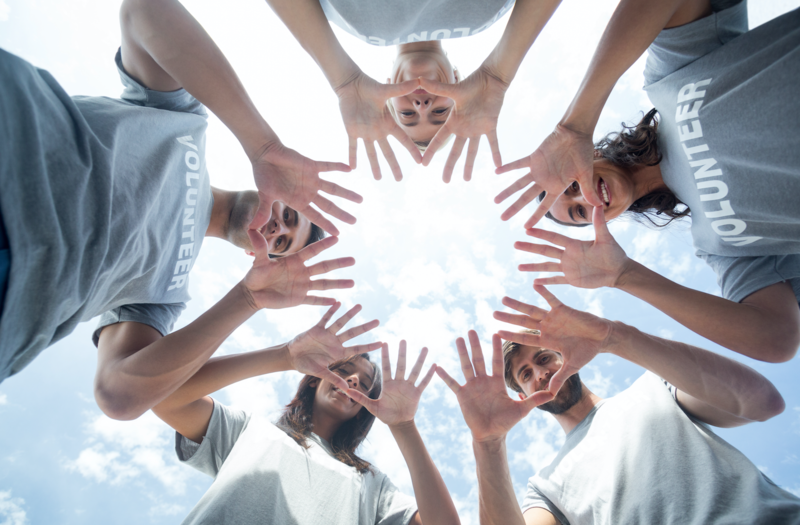 It’s partnering with the National Center for Victims of Crime, which helped distribute money raised after mass shootings in Aurora, Colo., and Chattanooga, Tenn., through its National Compassion Fund. Equality Florida set up the GoFundMePage after being overwhelmed with inquiries from people asking how they can help. An original goal of $100,000 was quickly surpassed, raising almost $1 million within the first 10 hours. 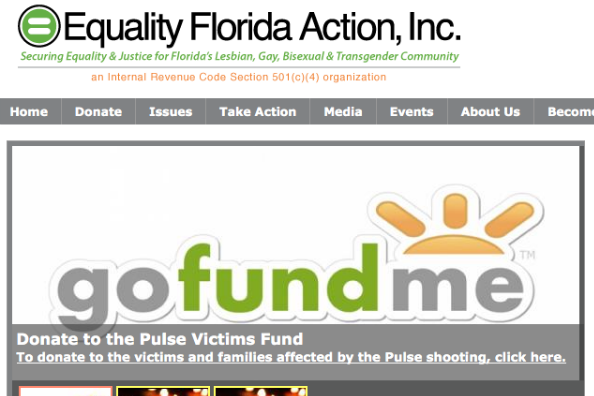 The page indicates a new fundraising goal of $5 million for the Equality Florida’s Pulse Victim Fund. $20,000 from Philip DeFranco, a video blogger and YouTube personality.